World renowned scientist Carl Sagan and acclaimed author Ann Druyan have written a Roots for the human species, a lucid and riveting account of how humans got to be the way we are. It shows with humor and drama that many of our key traits--self-awareness, technology, family ties, submission to authority, hatred for those a little different from ourselves, reason, and ethics--are rooted in the deep past, and illuminated by our kinship with other animals. 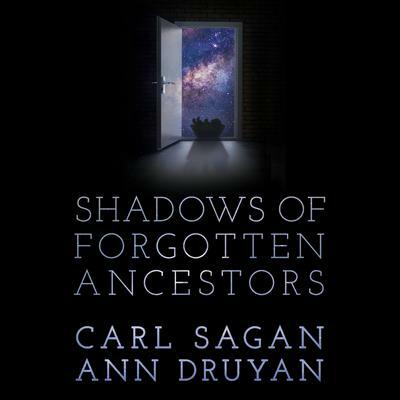 Astonishing in its scope, brilliant in its insights, and an absolutely compelling read, Shadows of Forgotten Ancestors is a triumph of popular science.